The arts are an ally in movement building. 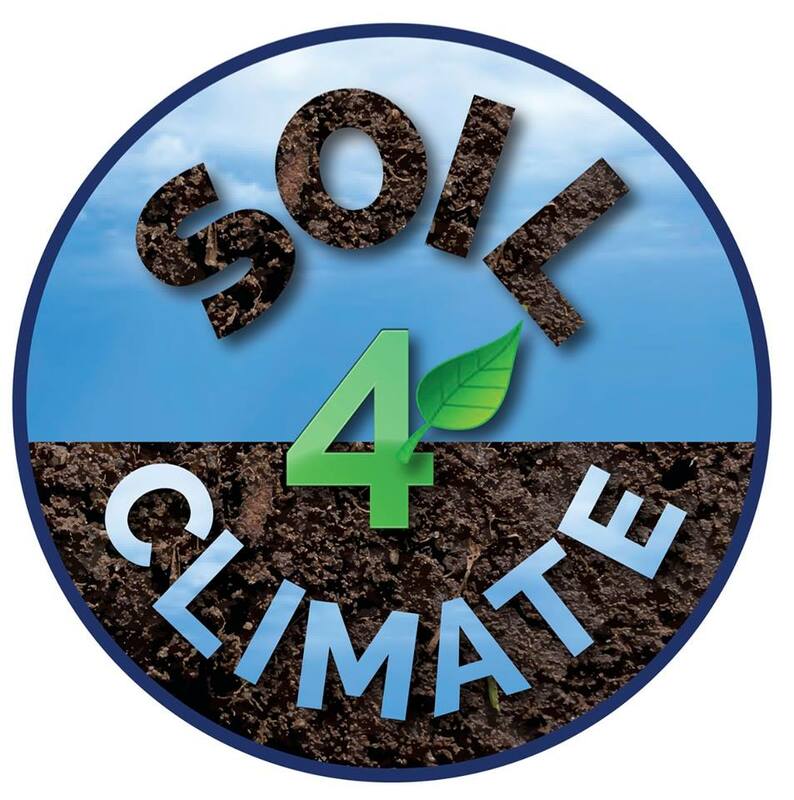 We welcome and encourage all forms of artistic expression to advance the message of soil as a climate solution. 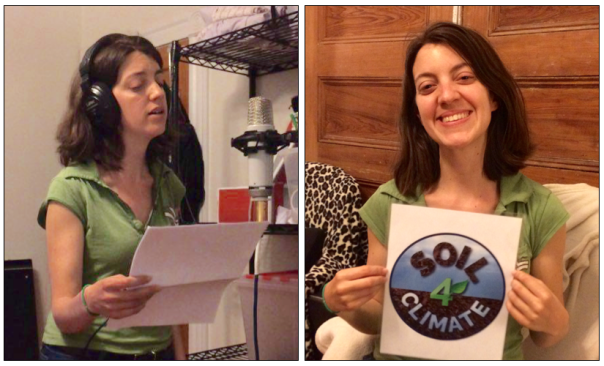 White River Junction: Vermont, Earth Day Activities – April 22, 2016.